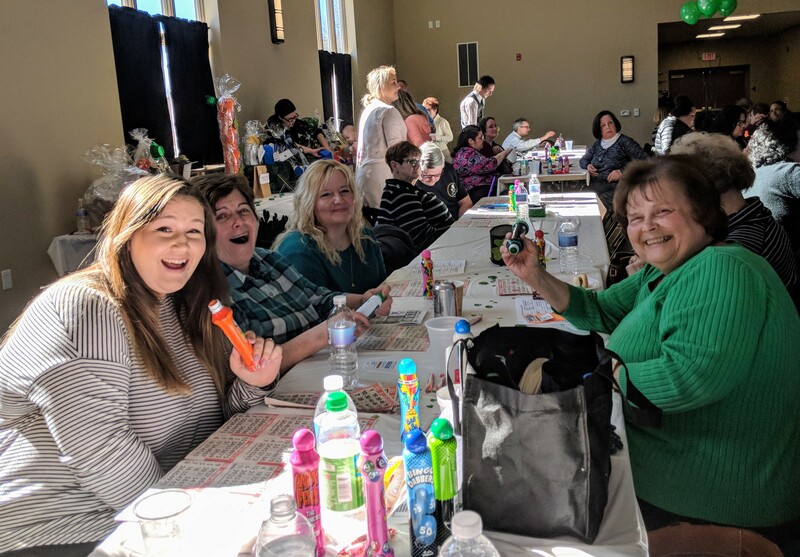 Thank you for supporting our 2nd Annual Cash & Prize Bingo, it was a huge success! Welcome to The LaSalle Bears' Den! La Salle CYO allows youth to discover and grow in their relationship with God, provides opportunities to grow in faith and understanding of their Church, and helps our youth become responsible participants in their faith community by providing a well-rounded program of extracurricular activities conducted in a truly Christian environment. ©2019 La Salle Catholic Youth Organization / SportsEngine. All Rights Reserved.